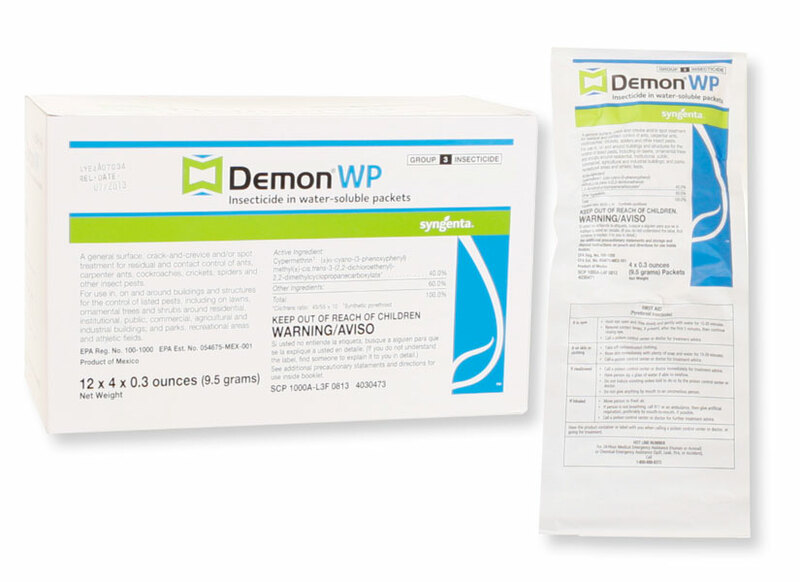 No, Demon WP is not labeled for that purpose. The best thing to do for blankets, is to throw them in the washing machine with hot soapy water and then dry them in a dryer. I don't recommend using any pesticides on blankets, sheets, clothes etc where they would come into direct contact with you.